March was a great month for the 3Rs School Recycling Program! 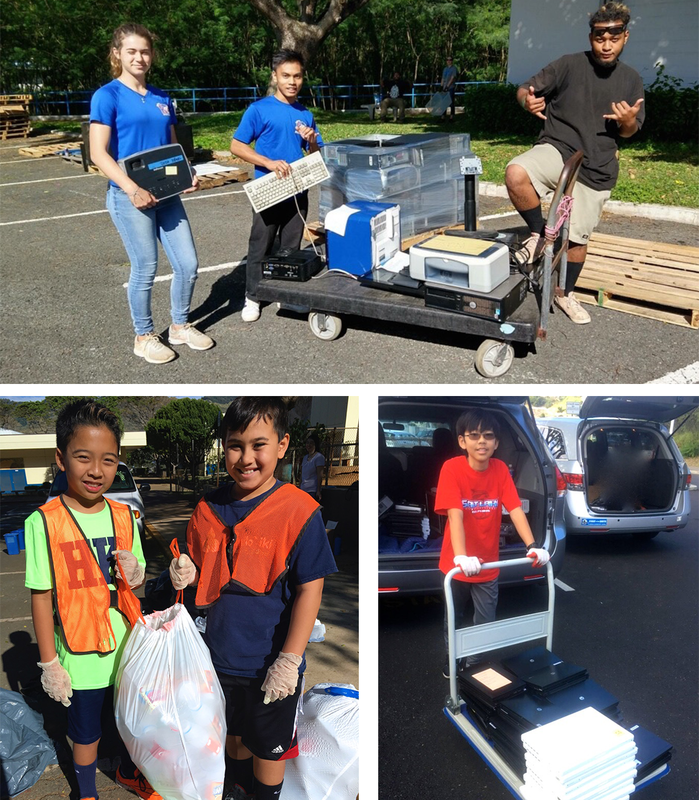 Hālau Ku Mana charter school and Waikīkī Elementary School have joined the 3Rs ohana receiving classroom recycling bins, signage, and direct guidance from KHF staff on developing a school recycling program. We are thrilled to have more schools rescuing recyclables in their schools! Interested in a school-wide recycling program or doing a waste audit at your school?